Let’s Go Dodgers! One of Our Own in Blue! Joshua Ortiz, Kiddy Tyme’s #1 Dodger Fan! If you ever wanna know who won, scored a run, or struck out, just ask Joshua! He’ll know! 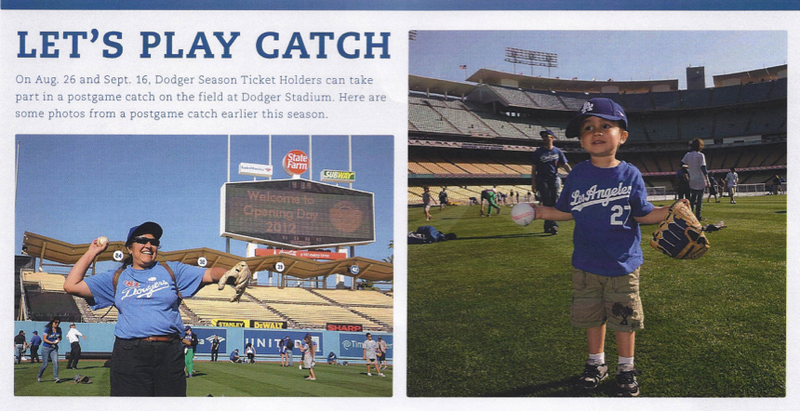 This entry was posted in Special Events, Student News and tagged #1, baseball, blue, fan, Joshua, LA Dodgers, Ortiz. Bookmark the permalink.